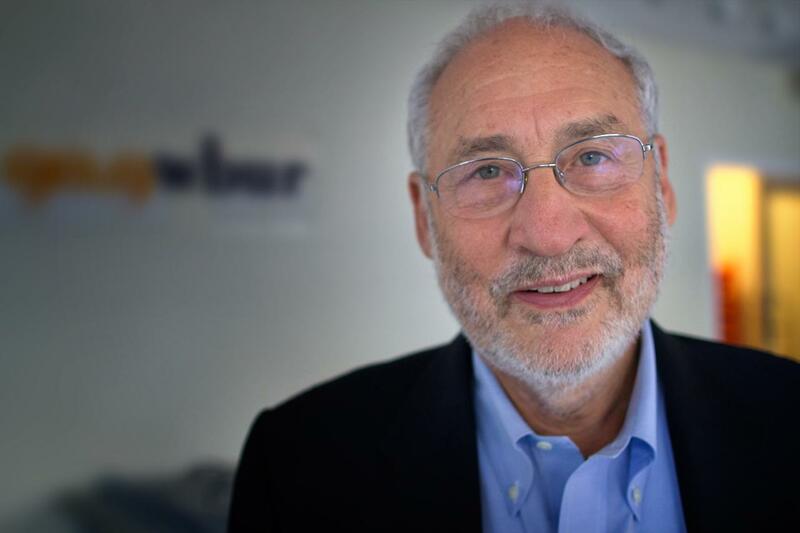 Nobel Prize winning Economist Joseph Stiglitz argues in his new book that the Horatio Alger rags-to riches story is no longer a reality for Americans. "The chances of someone making his way from the bottom to the top are less than those of citizens in other industrialized countries," he writes. This is not an accident according to Stiglitz. In “The Price Of Inequality: How Today’s Divided Society Endangers Our Future," he says that the system has been rigged, and is now working overtime to move money from the middle class and the poor to the rich. He says that banks like the IMF and the Fed have been captured by the rich, and they are promoting policies that favor the wealthy, at the expense of real growth. Over the last 30 years, the bottom 90 percent have seen their wages grow by about 15 percent, while those in the top 1 percent have seen incomes grow by 10 to 20 times that, according to Stiglitz. Stiglitz says unless we do something about the growing inequity, we'll end up harming everyone — including the richest. Joseph Stiglitz, Nobel Prize winning economist and author of "The Price Of Inequality: How Today's Divided Society Endangers Our Future"
This segment aired on June 18, 2012.